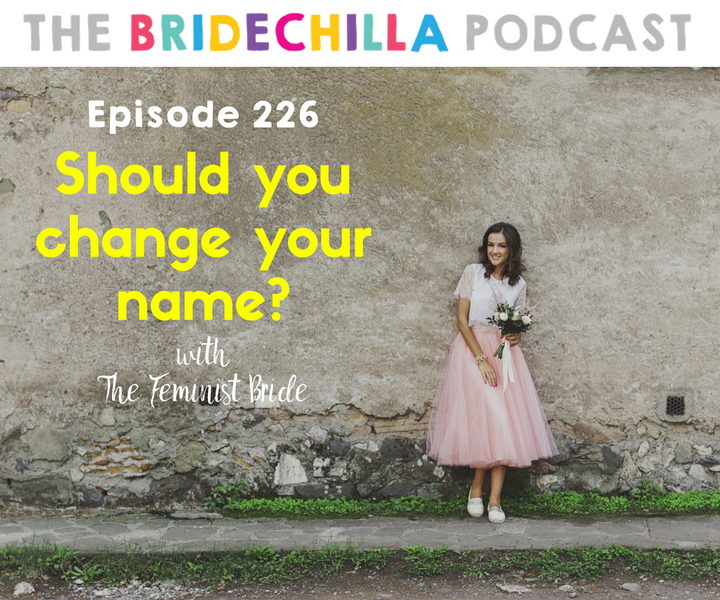 The topic of name change after marriage is a much requested theme on the Bridechilla Podcast and I am delighted to welcome back Katrina from t﻿﻿hefeministbride.com to talk about the choices that Bridechillas have when it comes to taking their partners name, creating a new name, hyphenating or keeping their maiden name. Should you? Will you? Do you want to? Change your name? 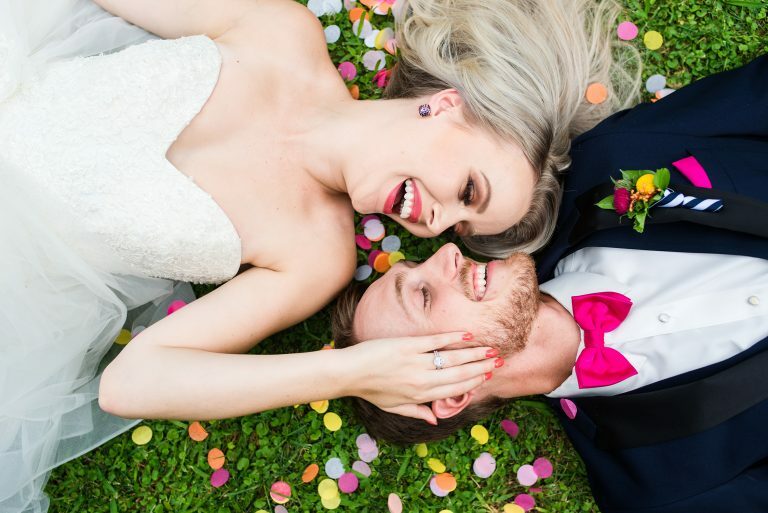 TheKnot.com surveyed nearly 19,000 women who got married last year and of those women, 86 % took their husband’s name. Katrina always pushes me to think about, as a feminist…(someone who strives for equality in all aspects of my life), my choices and choices made by those around me. Her last visit to the Bridechilla Podcast really motivated a lot of Bridechillas to question the inclusion of certain traditions and in some cases removed them from their weddings all together (hymen cake!). Today we talk about the reasons women cite for taking their spouse’s surname: some like the tradition of it, and others find it romantic. In some cases, it’s more important to their husbands, and some feel it will be more convenient once they have children. Some women even argue, counterintuitively, that taking their husband’s name is a feminist choice. 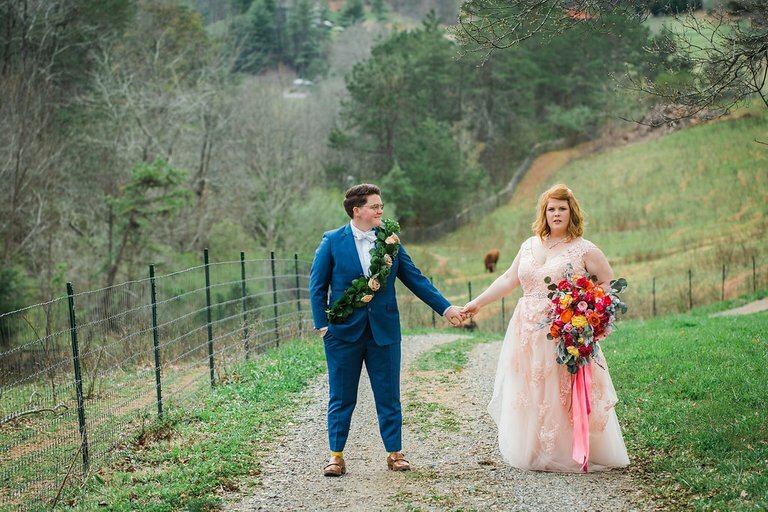 I share some wonderful voice messages from Bridechillas Erin, Morgaene and Darcie who have thought very laterally when it comes to their name change choices.Whatever your decision, I know that this episode will empower you to make the choice that is right for you and get you thinking about alternatives and having the discussion with your partner (which I believe to be the most important step…not just having the assume that you will be changing your name).I would love to hear your thoughts and feedback on this episode. More Name Change Info to empower your choices! 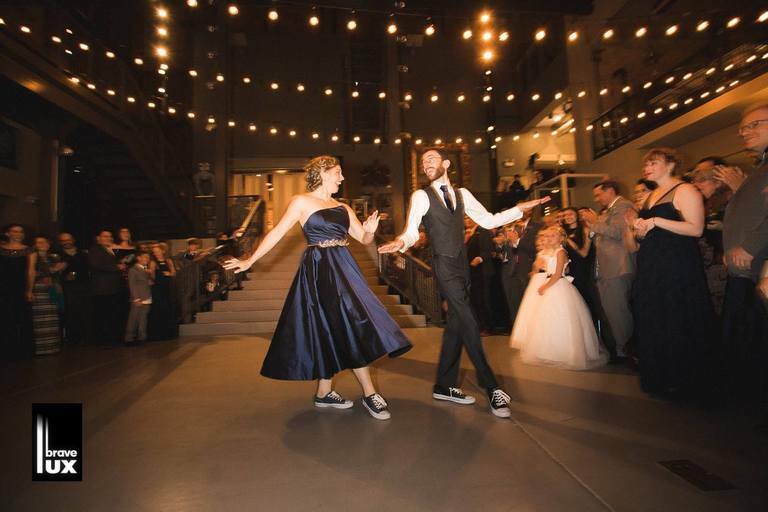 All that and a lot, lot more on the Bridechilla Podcast, the #1 wedding planning podcast! Have you subscribed to the Podcast yet? No? What are you waiting for? It's free and with two shows per week, they will delivered to your device as soon as I upload them! I have been trying to find this episode to listen to it, but I can’t find it! I’ve been debating for a while on whether to hyphenate (very common in my culture) or to add my maiden name as a second middle name and take my fiancé’s last name. Hello! 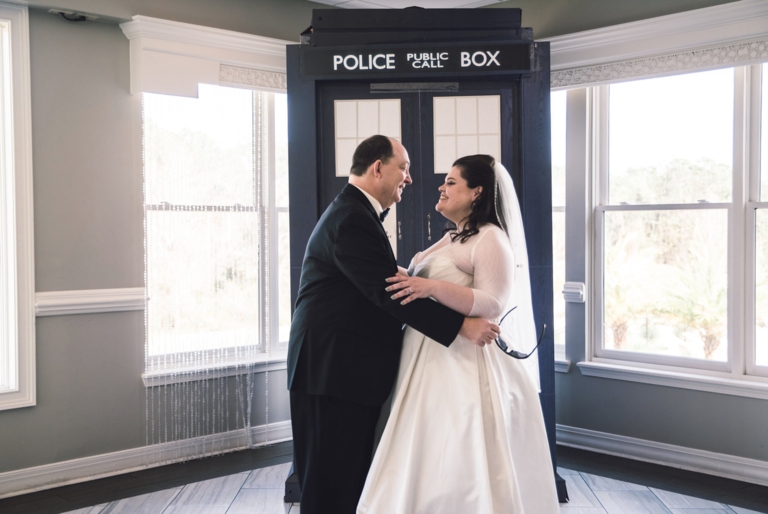 This episode is part of our back catalog which is available in the Bridechilla App, scroll to the bottom of the page and click the links to get the App! I can’t find this episode anywhere, either! Not in the Apple Podcasts app or anywhere online. Help? Hi Emily! Our back catalog of episodes can be listened to in the Bridechilla App, available on IOS and Android! Scroll to the bottom of the page for links to each app! I love this. I’m keeping my last name and passing it down to my children. No hyphen. My fiance has known this since well before he proposed, but our families and friends seem to have an issue with it.